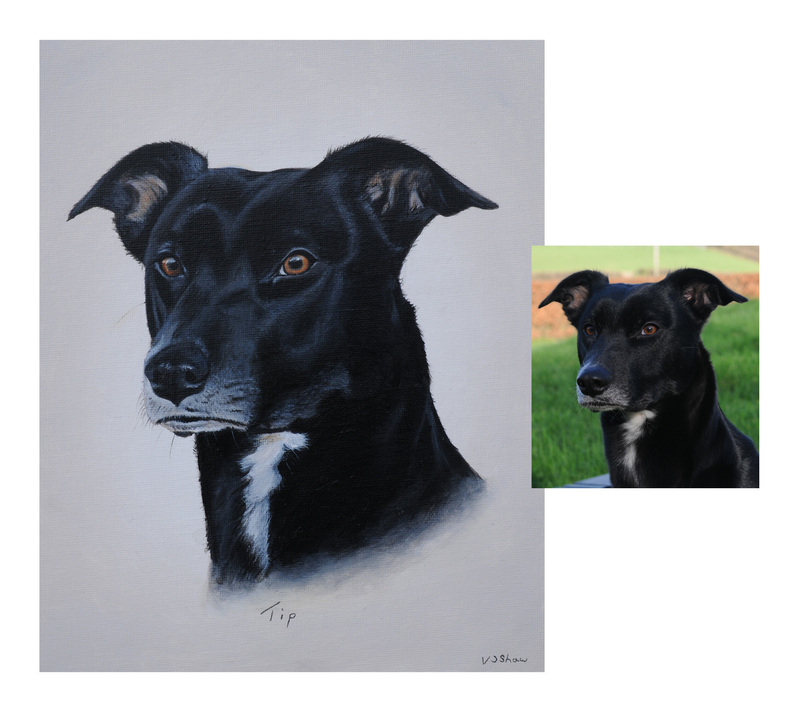 Touch any image then click on the camera icon to view larger images. 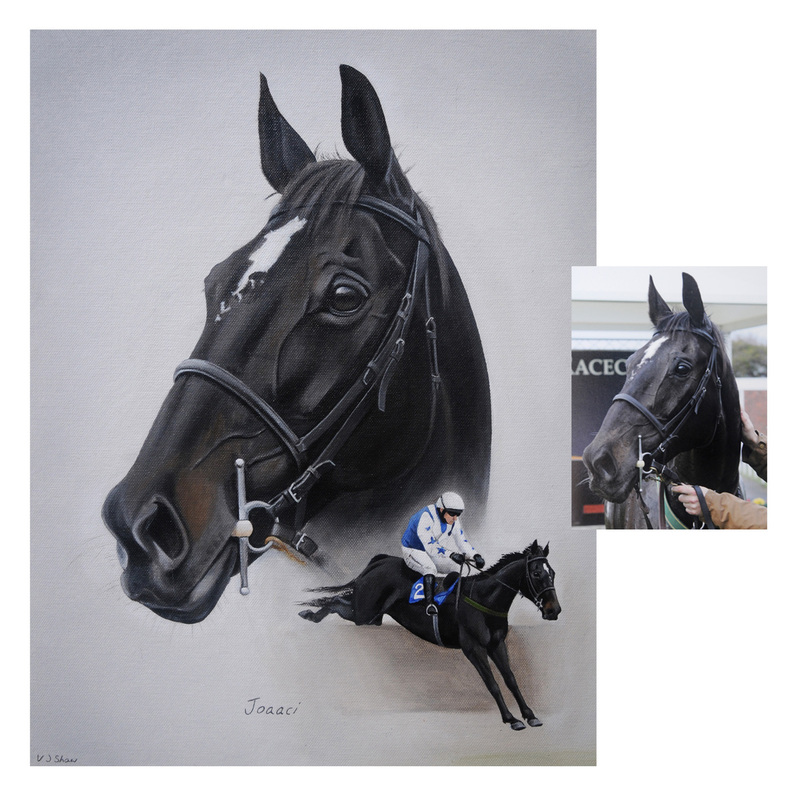 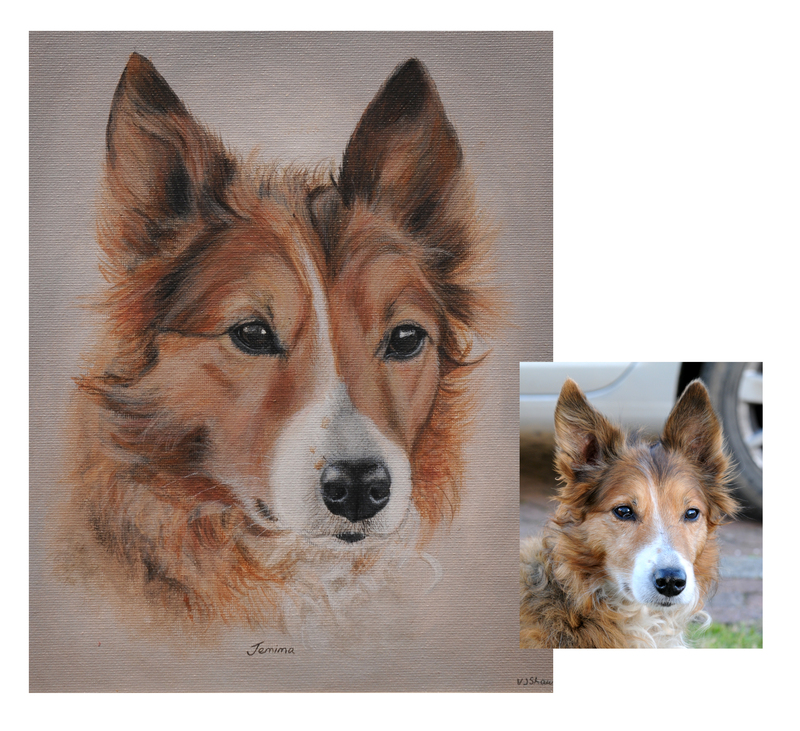 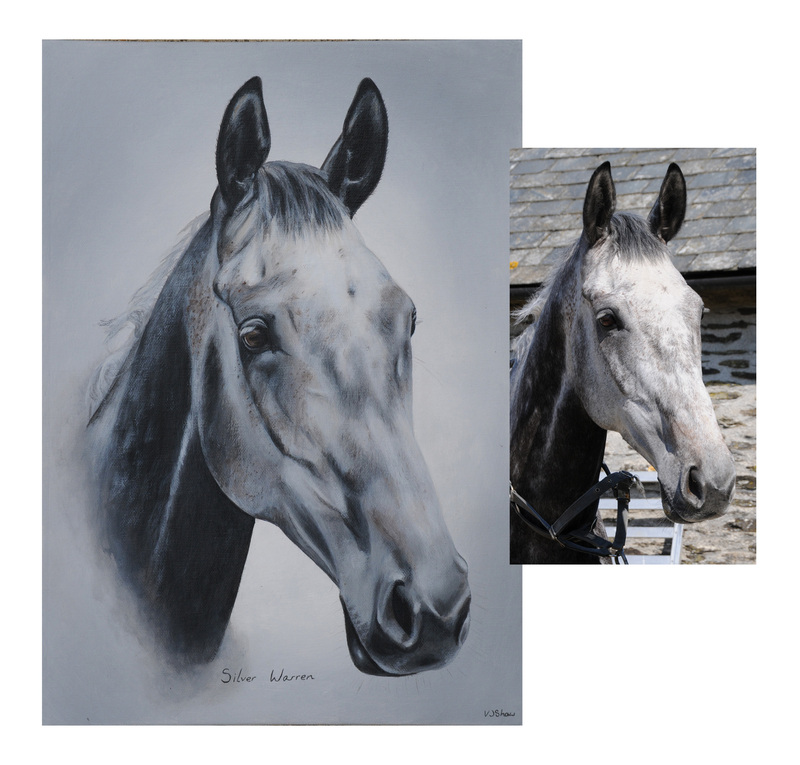 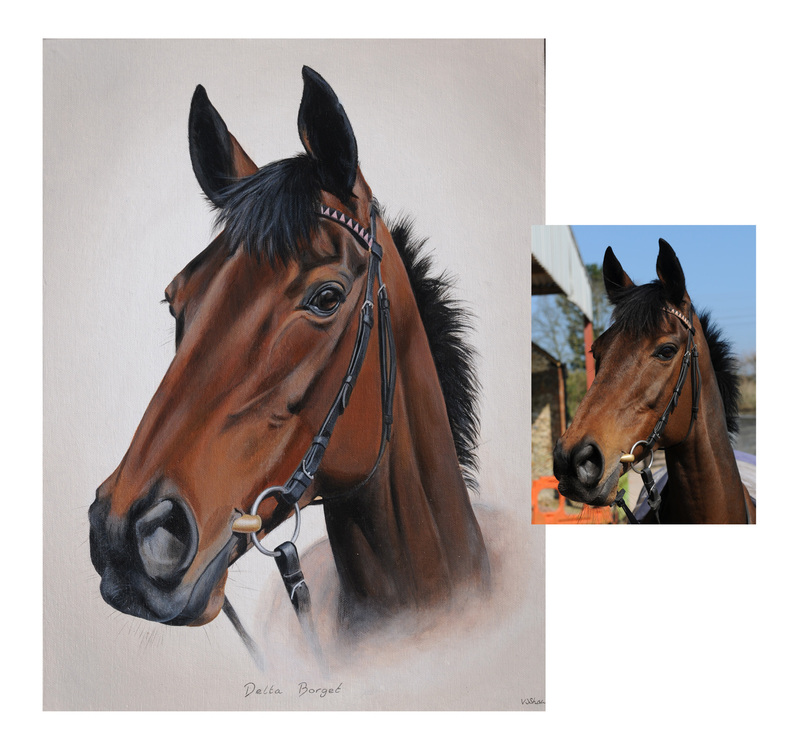 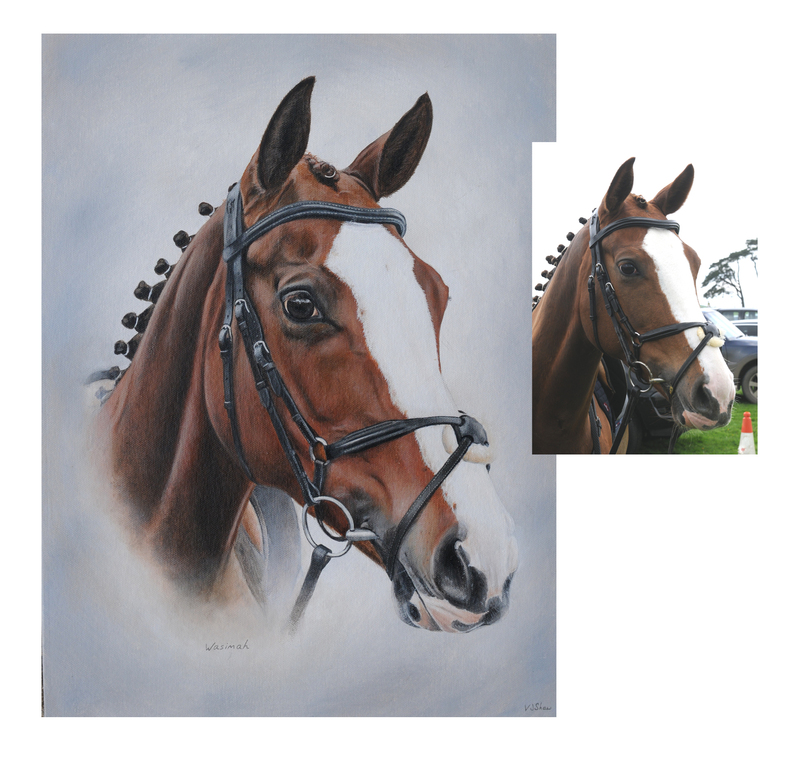 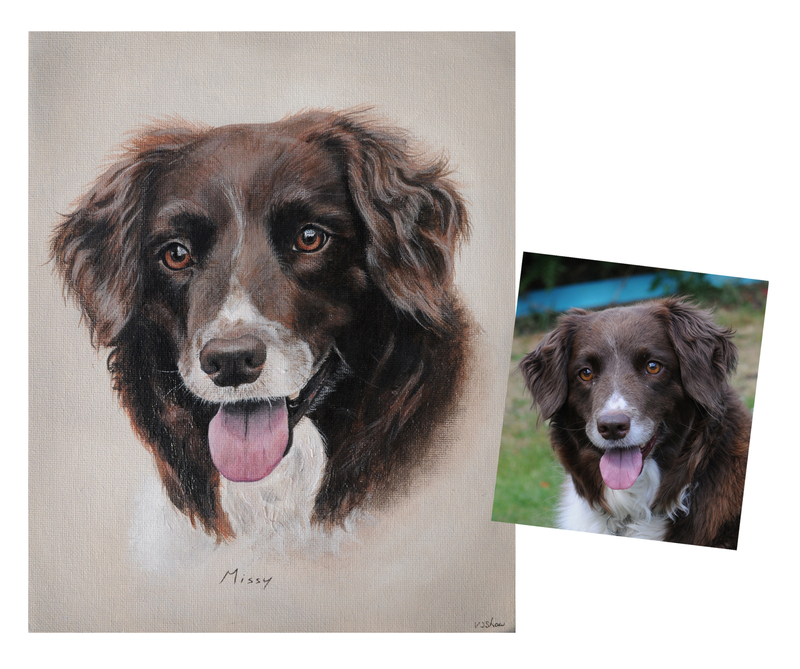 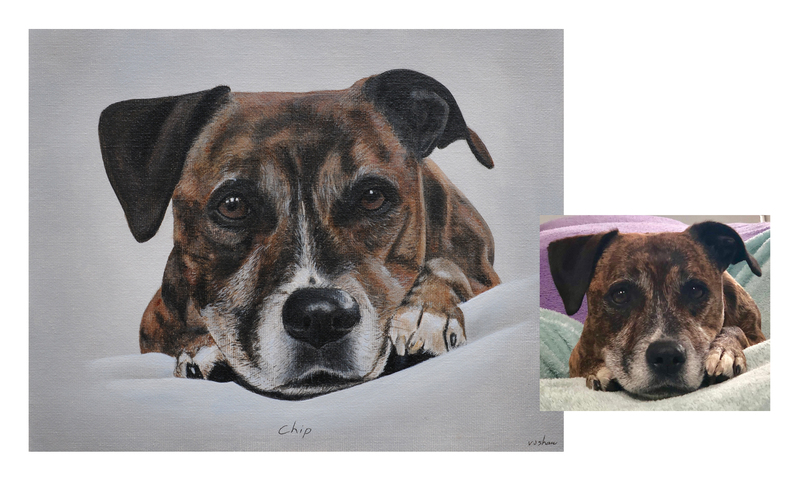 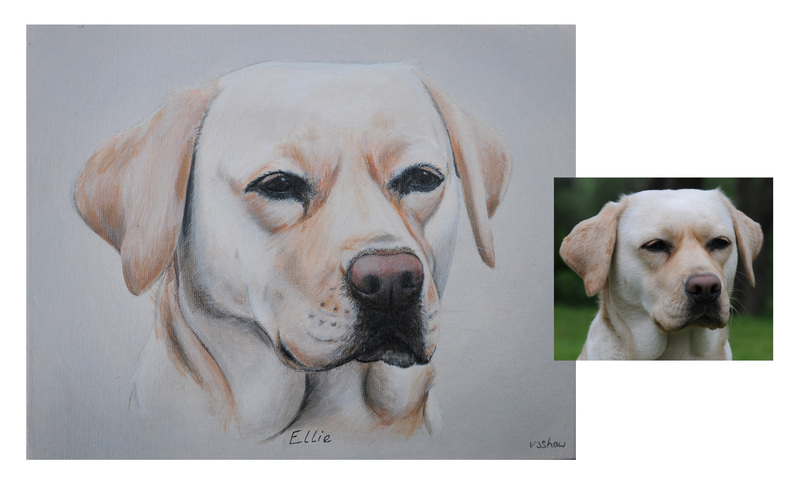 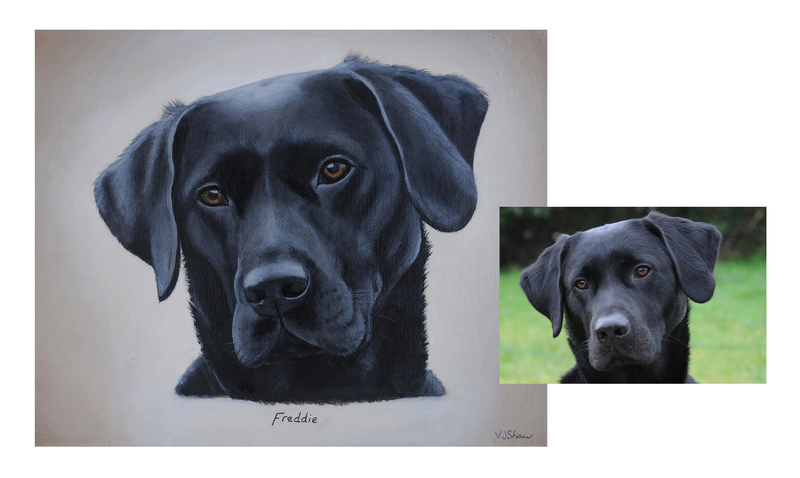 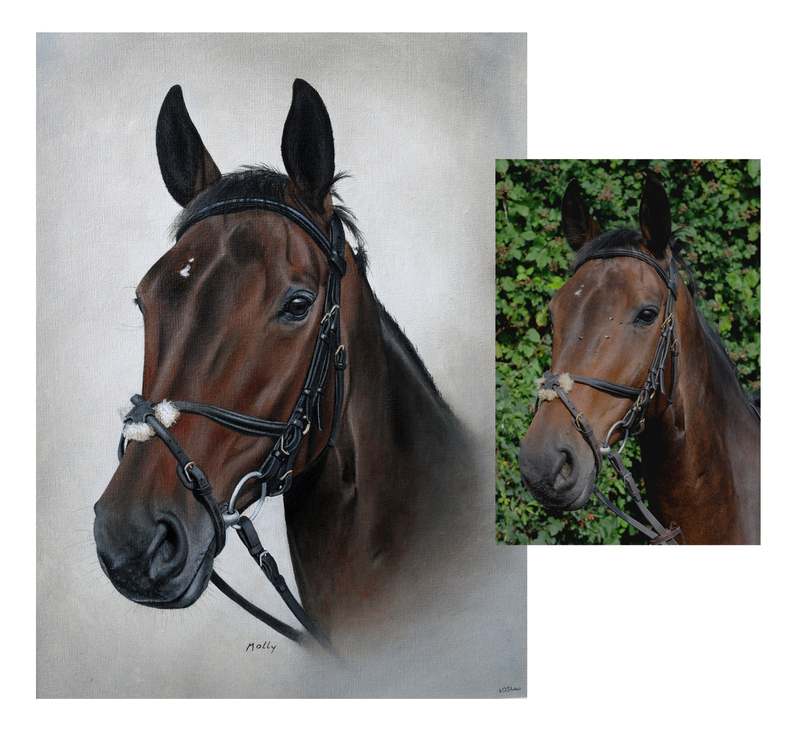 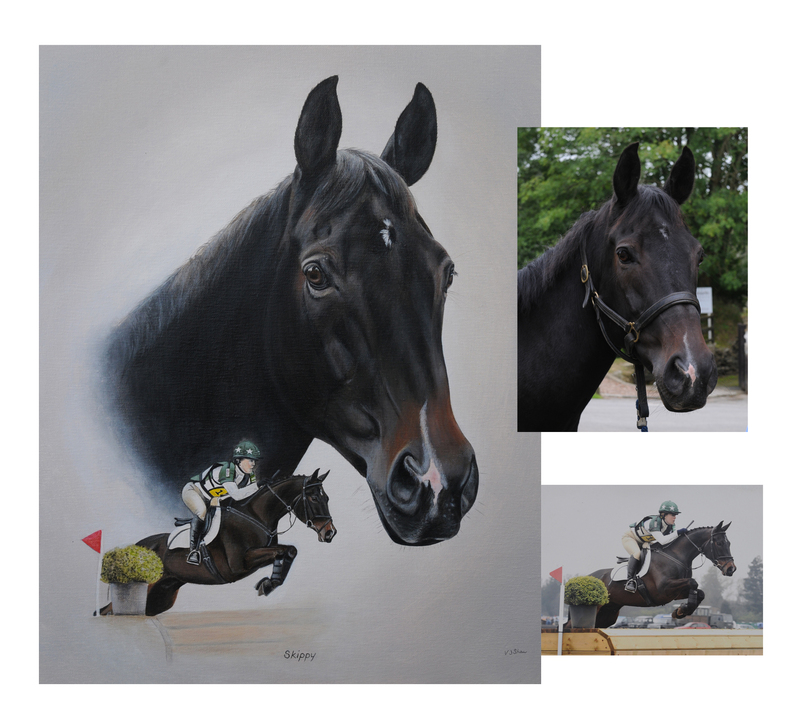 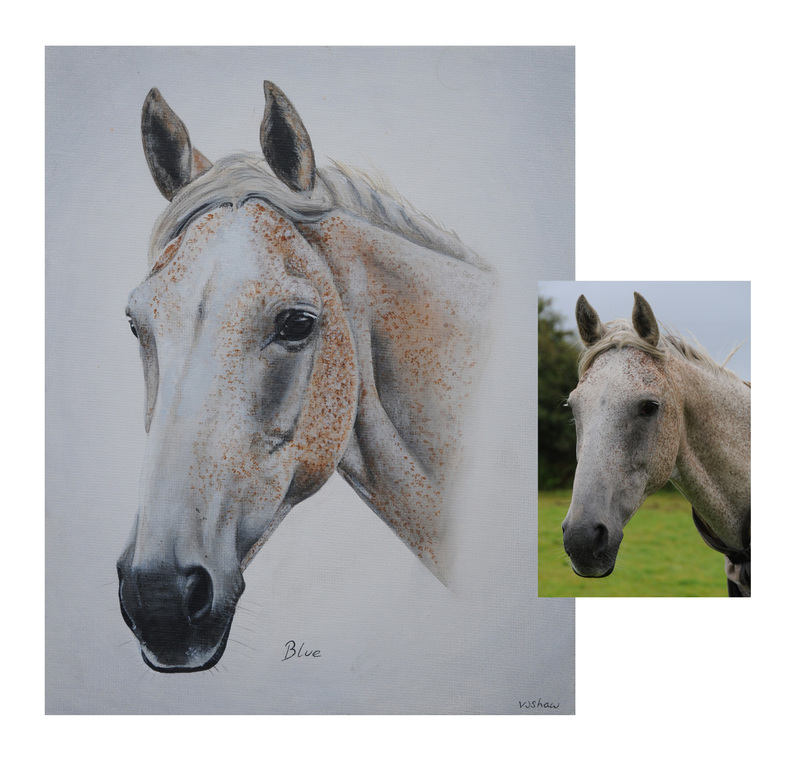 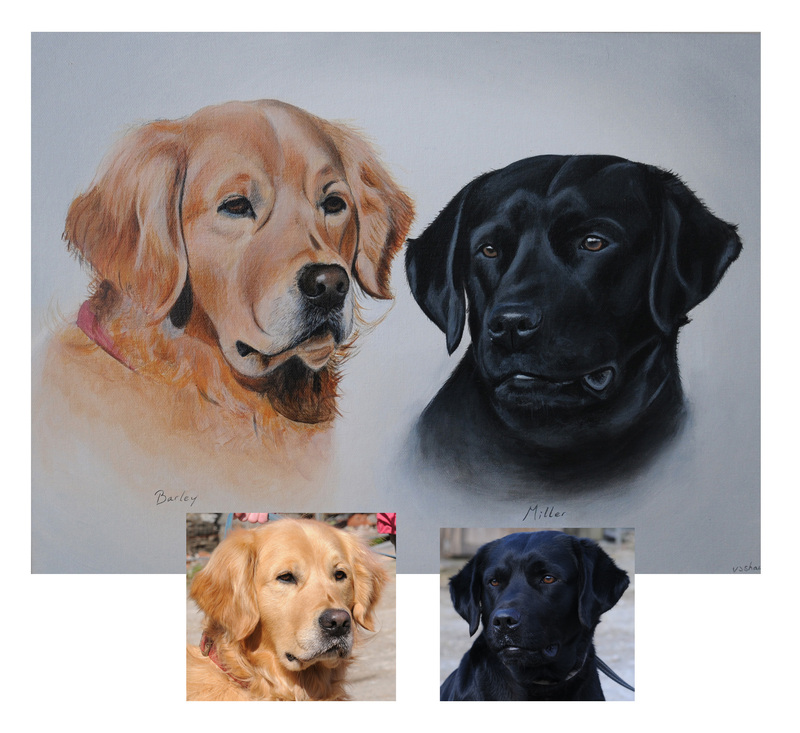 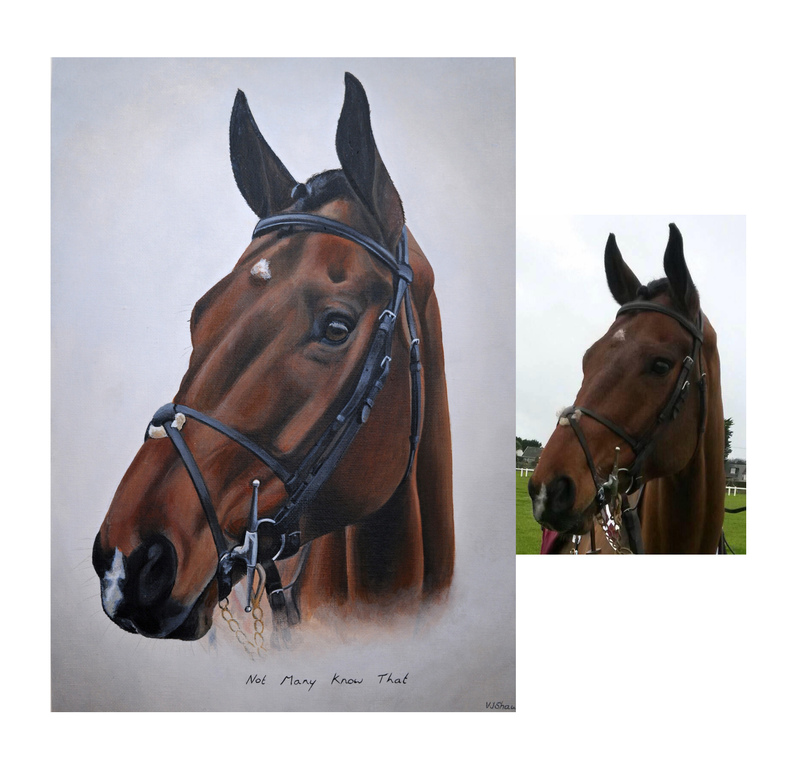 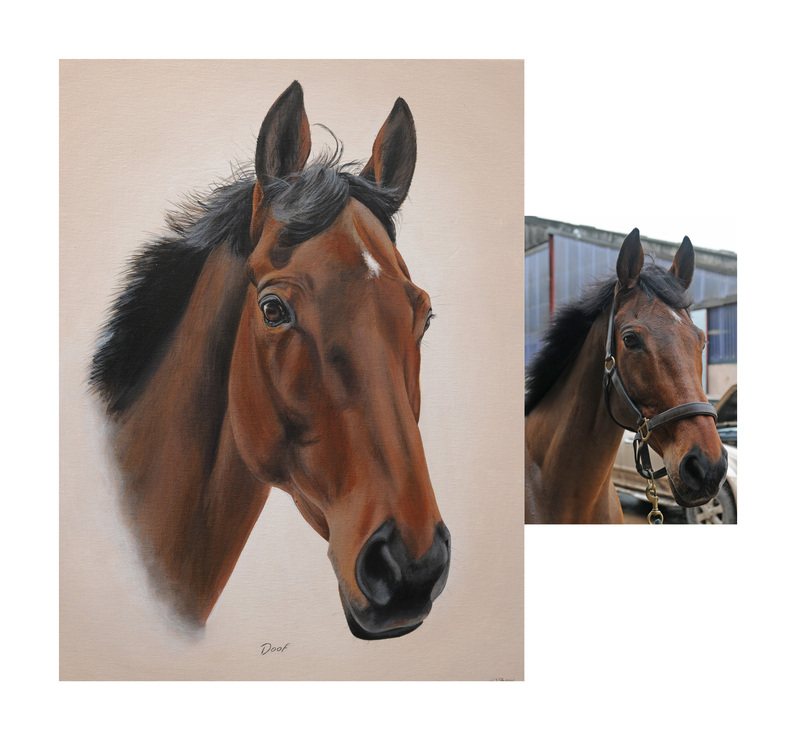 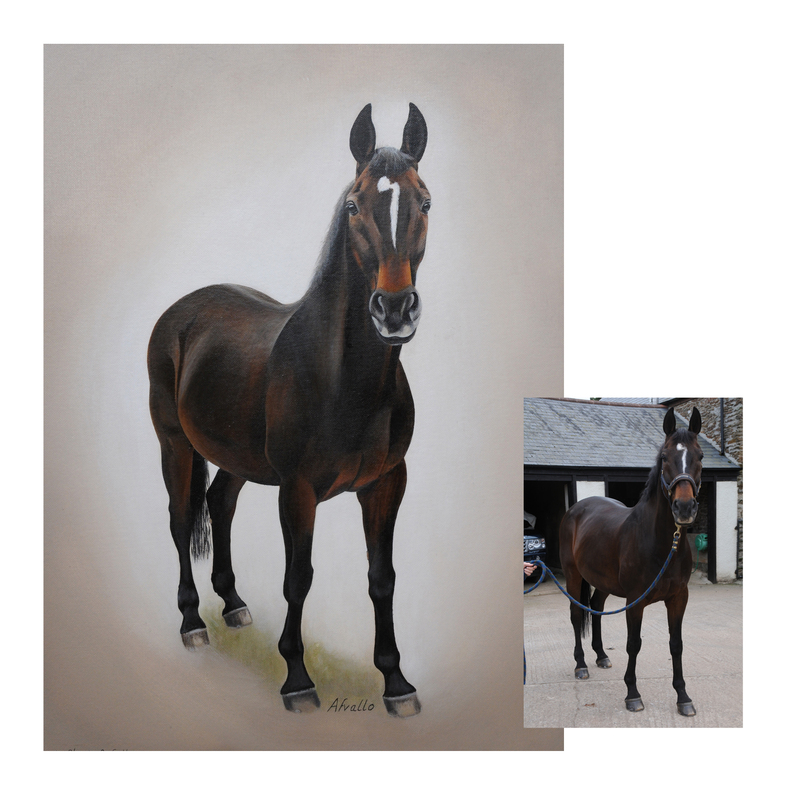 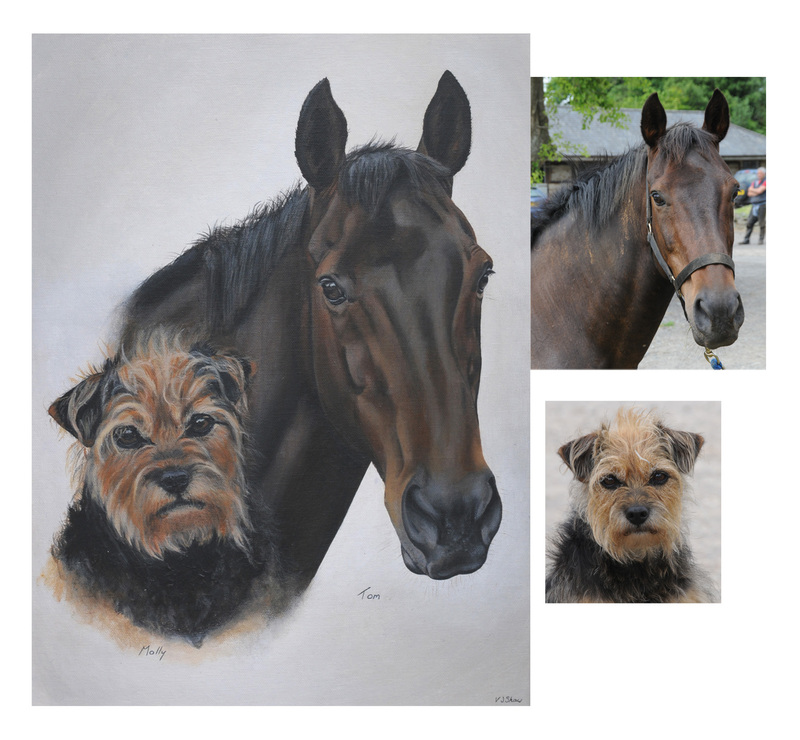 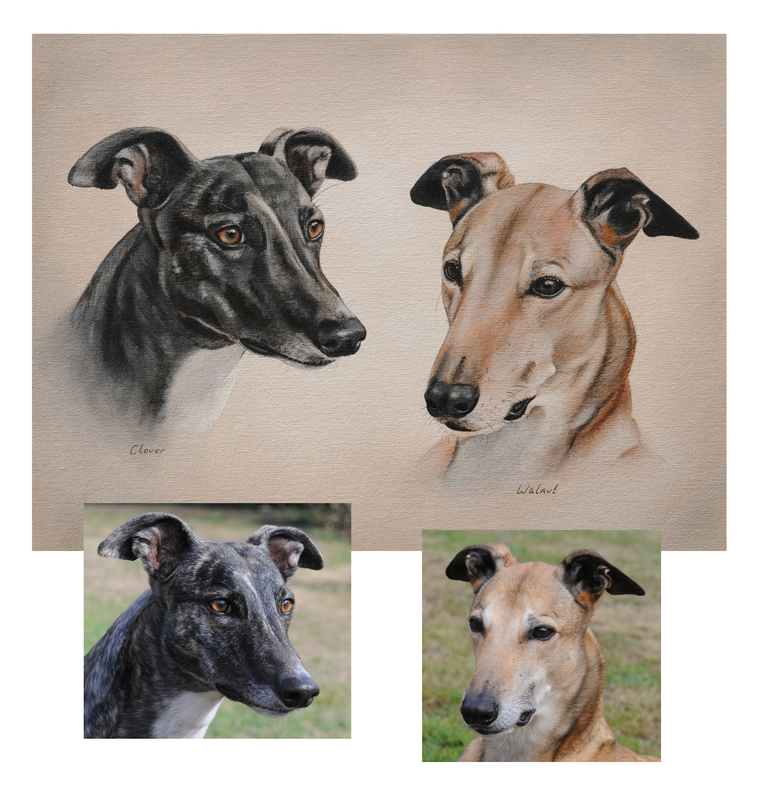 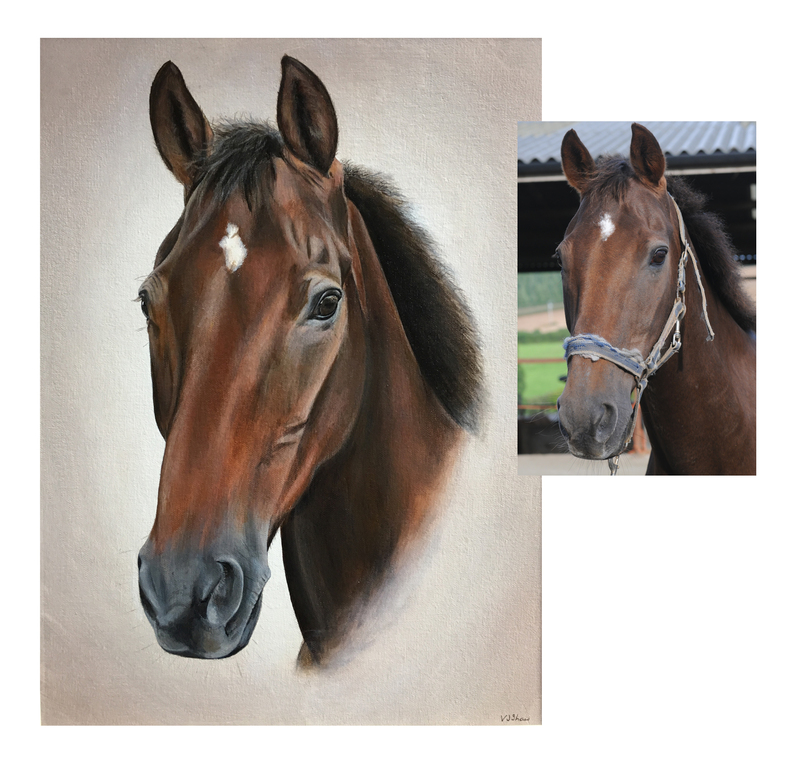 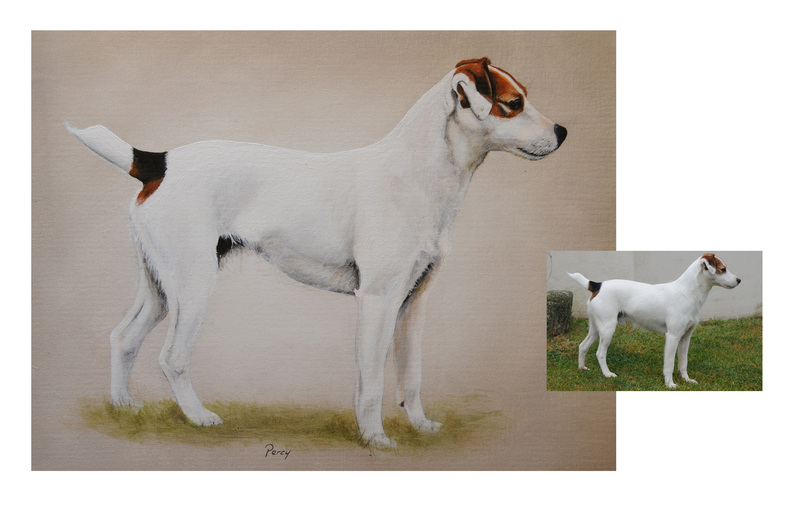 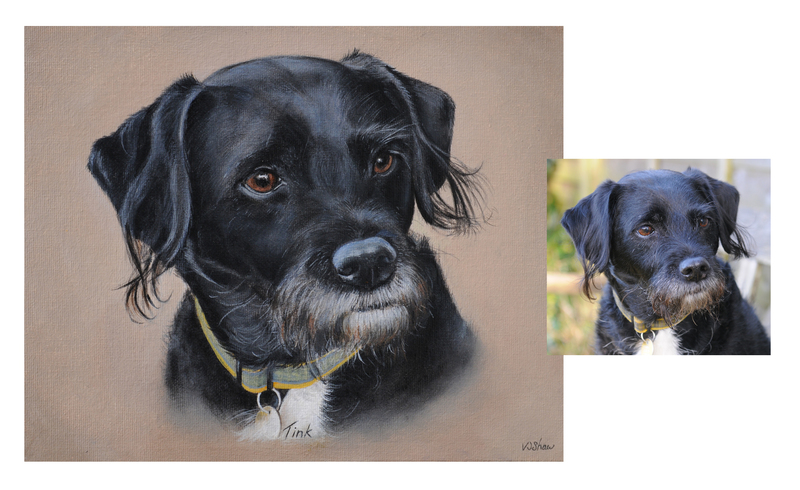 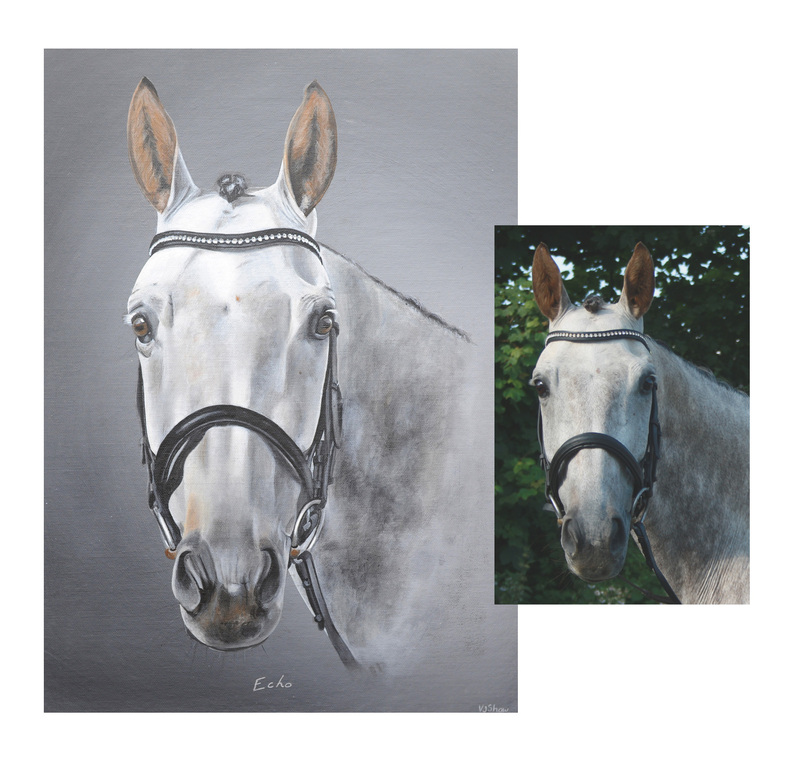 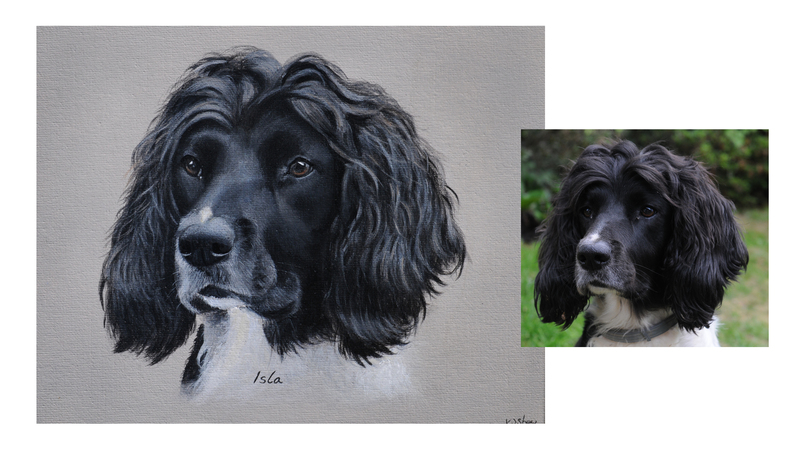 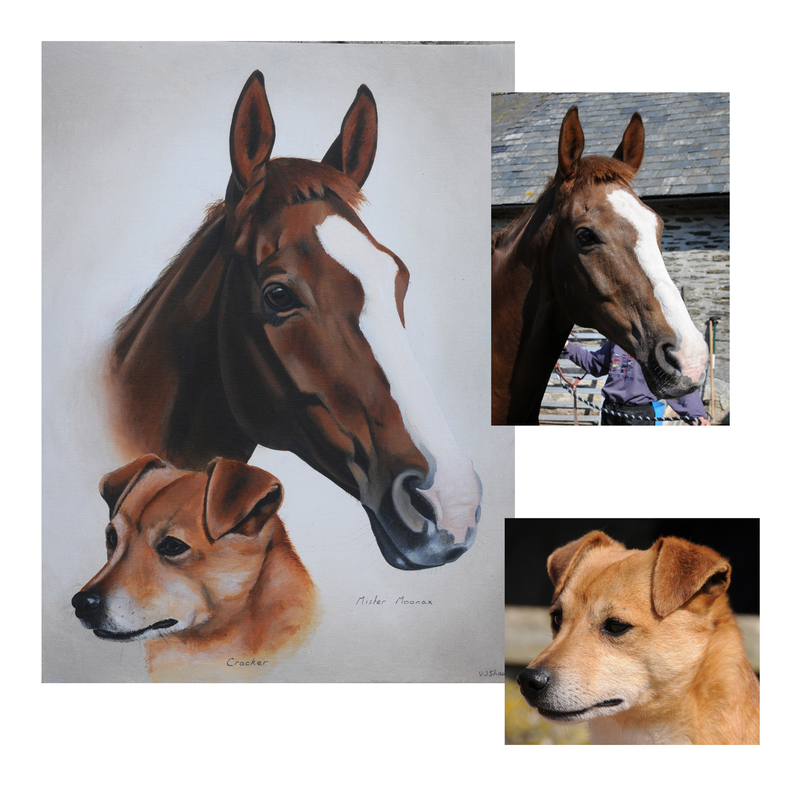 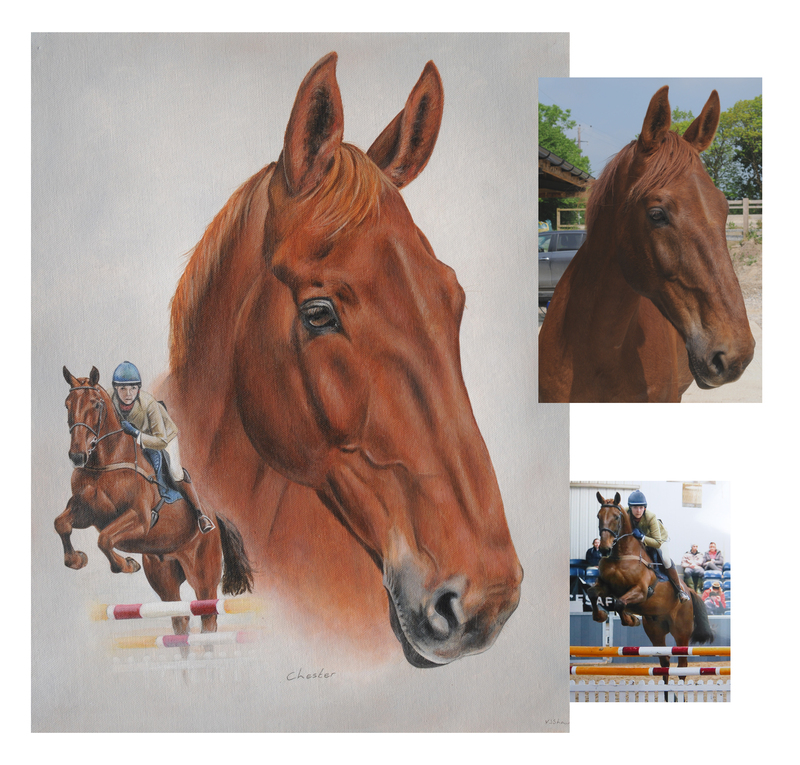 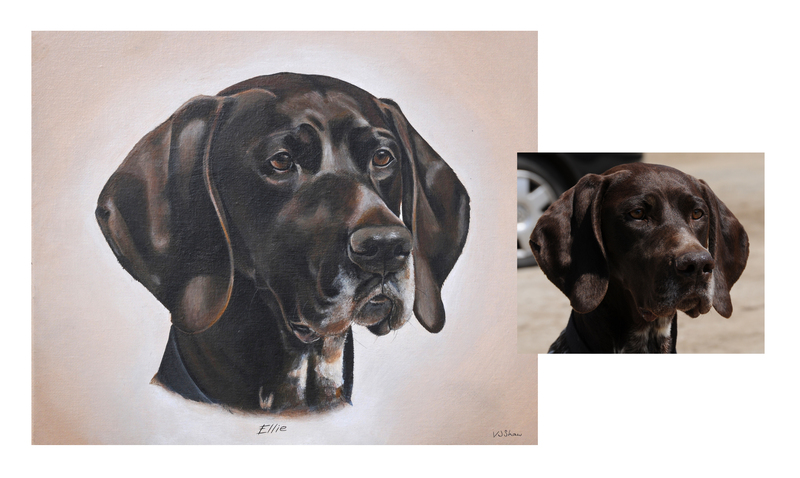 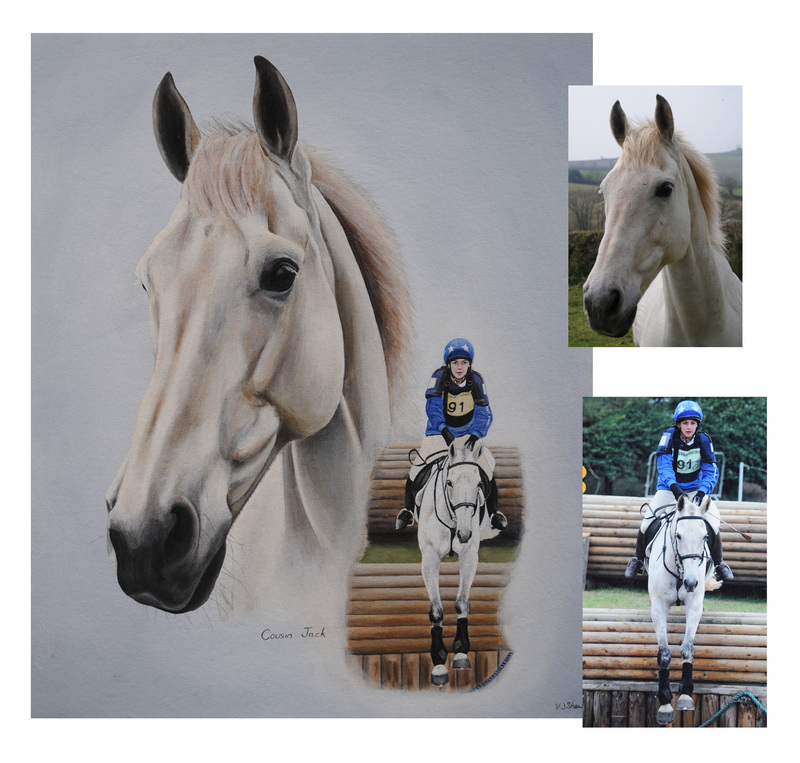 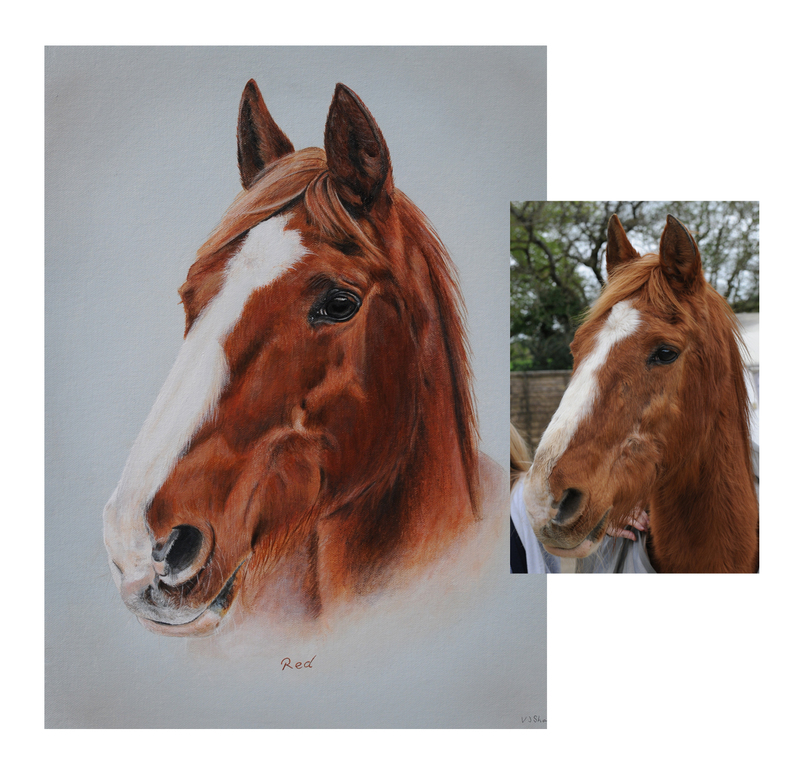 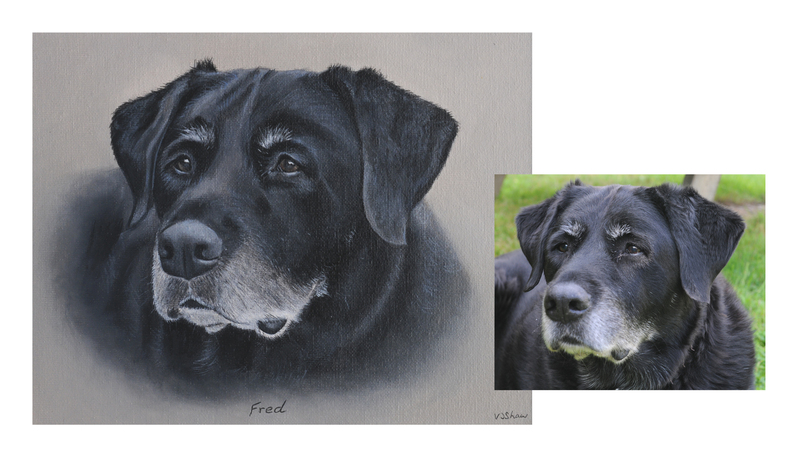 Pet Portraits and Horse Portraits from photographs. 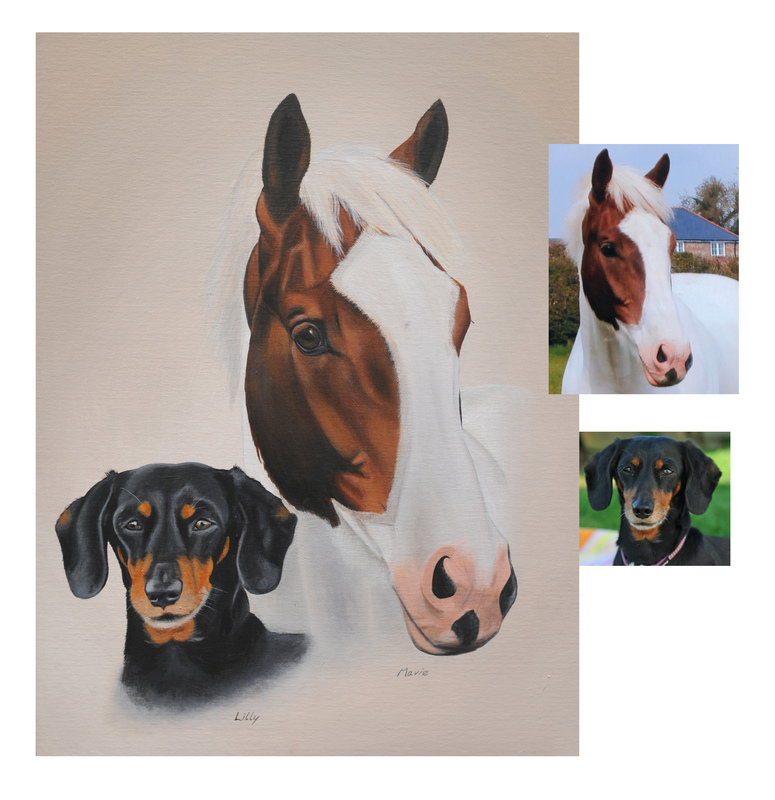 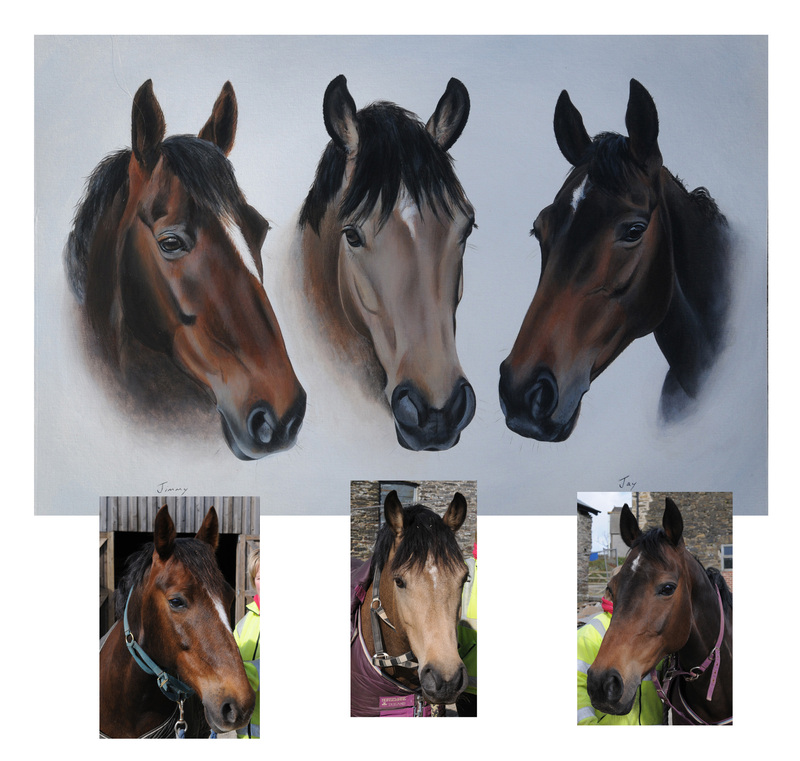 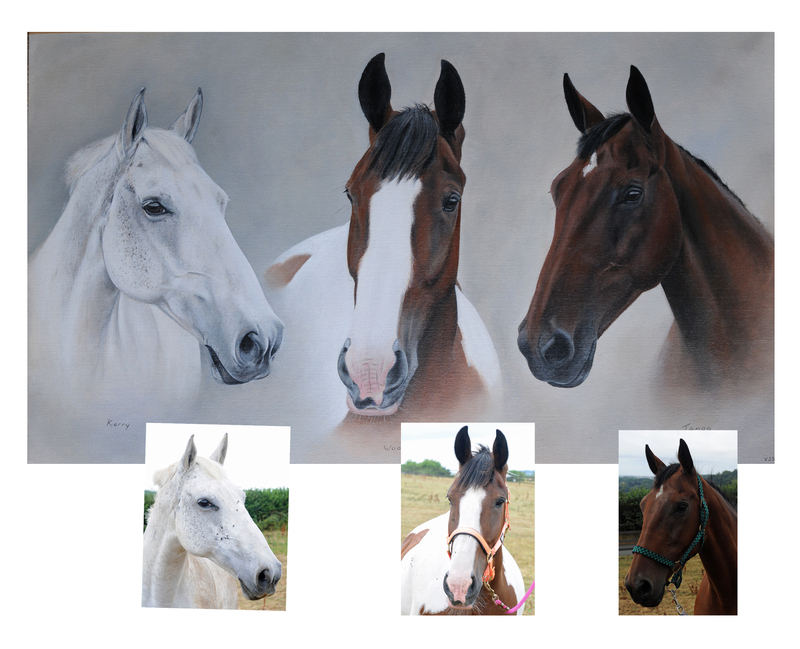 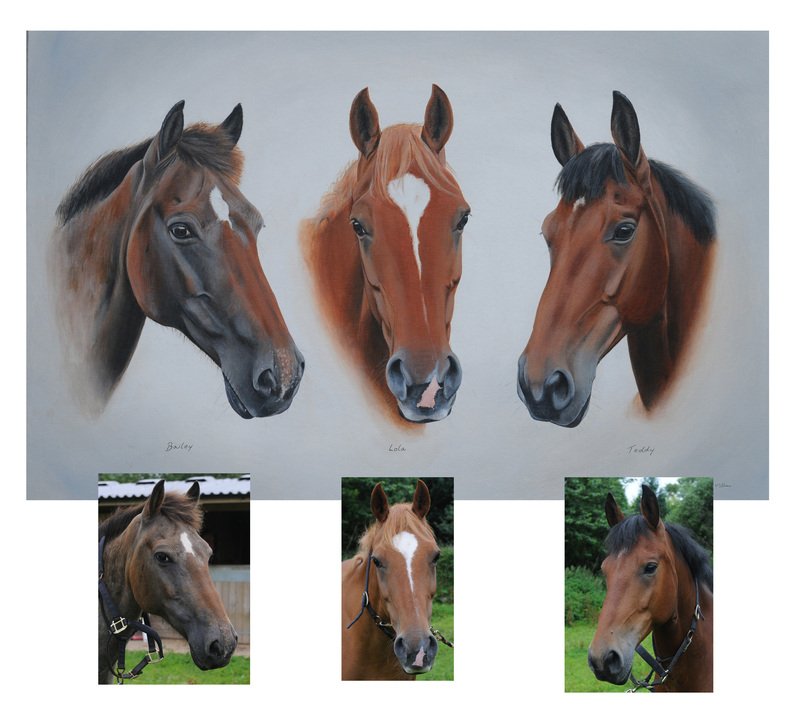 Pet Paintings, Horse Paintings.